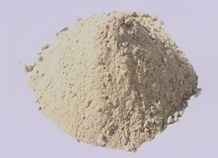 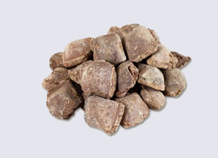 Olive sand_burnt magnesia_ight burnt magnesium powder-Dashiqiao Hongcheng Refractory Material Co., Ltd.
Dashiqiao Hongcheng Refractories Co., Ltd.
Dashiqiao hongcheng refractory co., LTD. Was established in July 2009 with a registered capital of 1 million yuan. 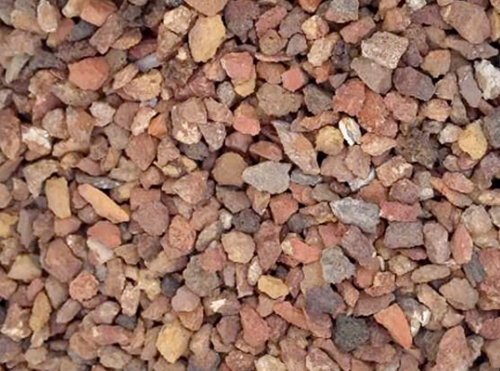 Located in dashiqiao city of liaoning province, it is a private enterprise mainly producing magnesium olivine. 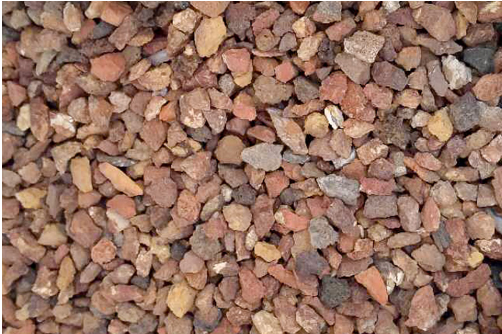 The annual output of calcined magnesium olivine is 20,000 tons. 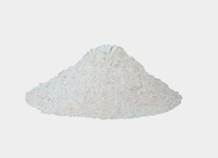 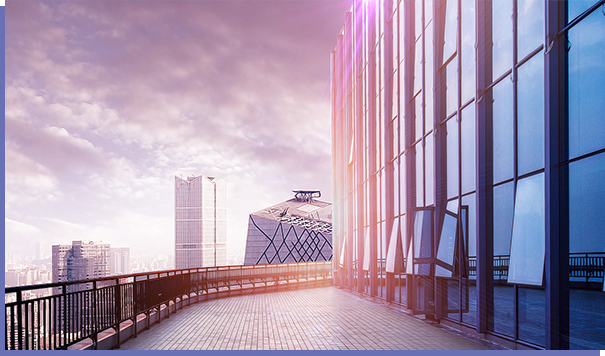 The products include light burning powder, boron powder, fluorite, limestone, re-firing magnesia, medium grade magnesia and other refractory materials. 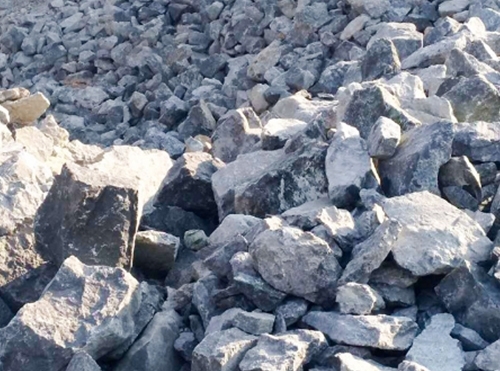 Deep processing products have ferroalloy electric furnace bottom ramming materials, electric furnace with magnesium olivine injection materials. 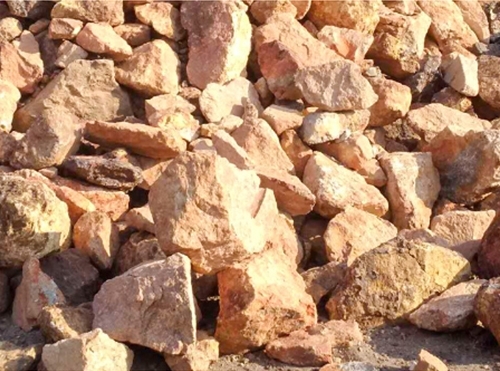 Most suitable for export, EBT out of steel mouth drainage sand, converter with final slag plasticizer. 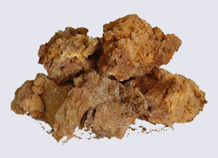 Fluorite deep processing products such as deoxidizing materials. 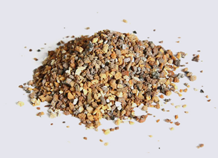 Magnesium olivine spouting supplement for electric furnace. 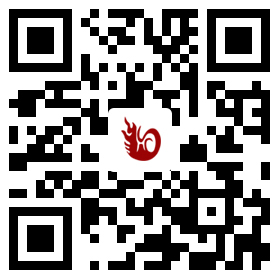 Copyright © http://en.dsqhcnh.cn/ Da shi qiao hongcheng refractory co. LTD Specializing inOlive sand,burnt magnesia,ight burnt magnesium powder,Welcome to inquire!